The process of selling your home is a complicated process with a lot of different activities going on at the same time. Many of the activities are dependent on each other in that the success in one will allow the other to be successful as well. 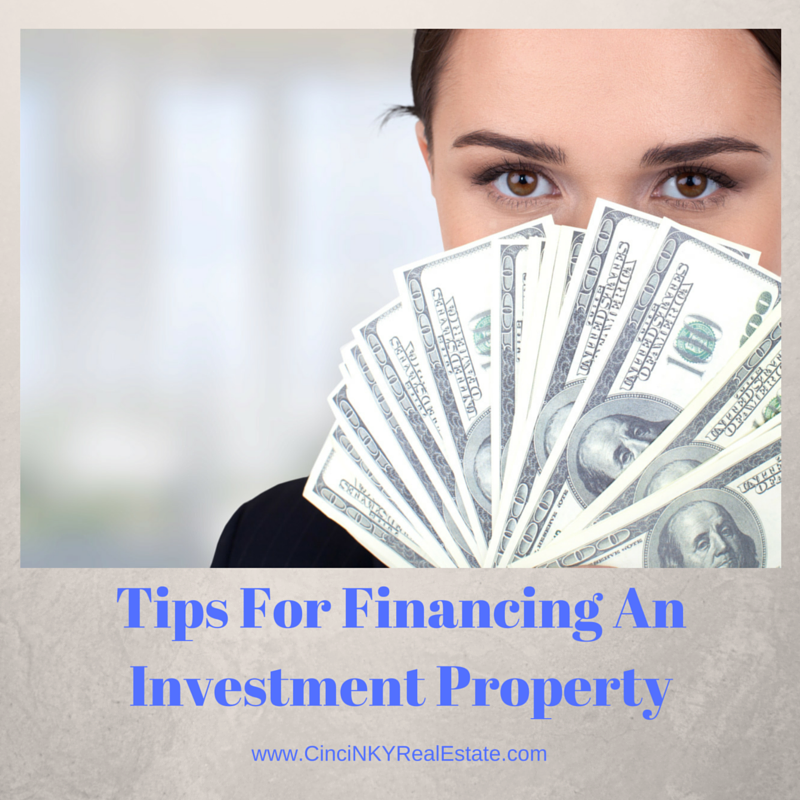 For instance prior to the mortgage lender being able to fund the loan commitment the house must appraise at or above the amount that is being borrowed to purchase the home. In the end though all the activities associated with selling your home do go to one end point and that is the actual sale of your home to the buyers. 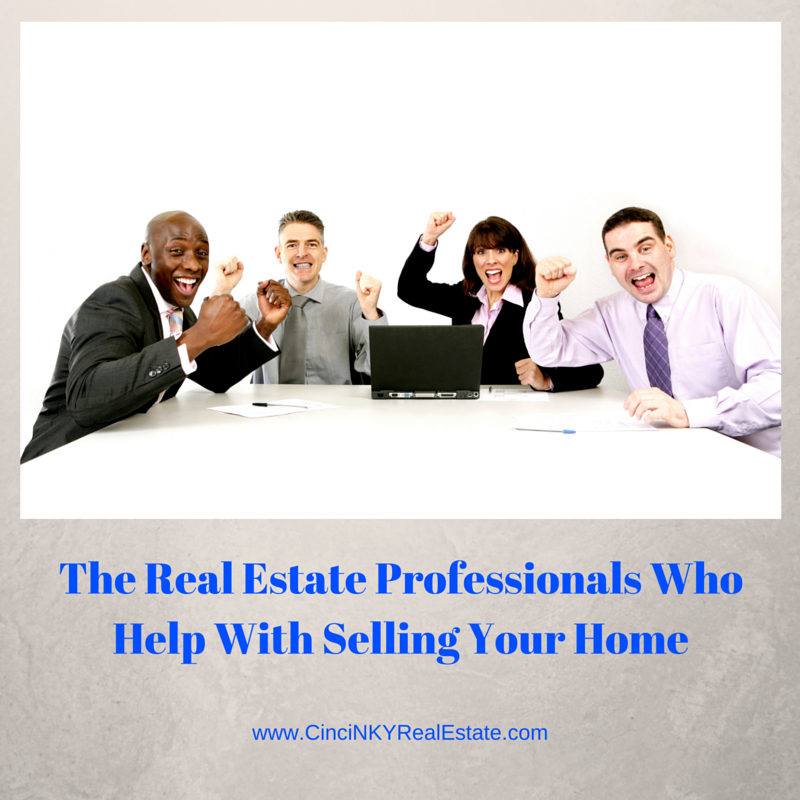 This article will explain to you the partners who will be working with you and your buyers to help get your home sold. When putting a home on sale a majority of home sellers (more than 85%) use Realtors to list and market their home for sale. Realtors partner with home sellers in order to provide input and guidance on home preparation, home staging, pricing and more in order to put the home in the best possible light for home buyers. Once the preparation stage of the home is complete the home is put on the market through the Multiple Listing Service. 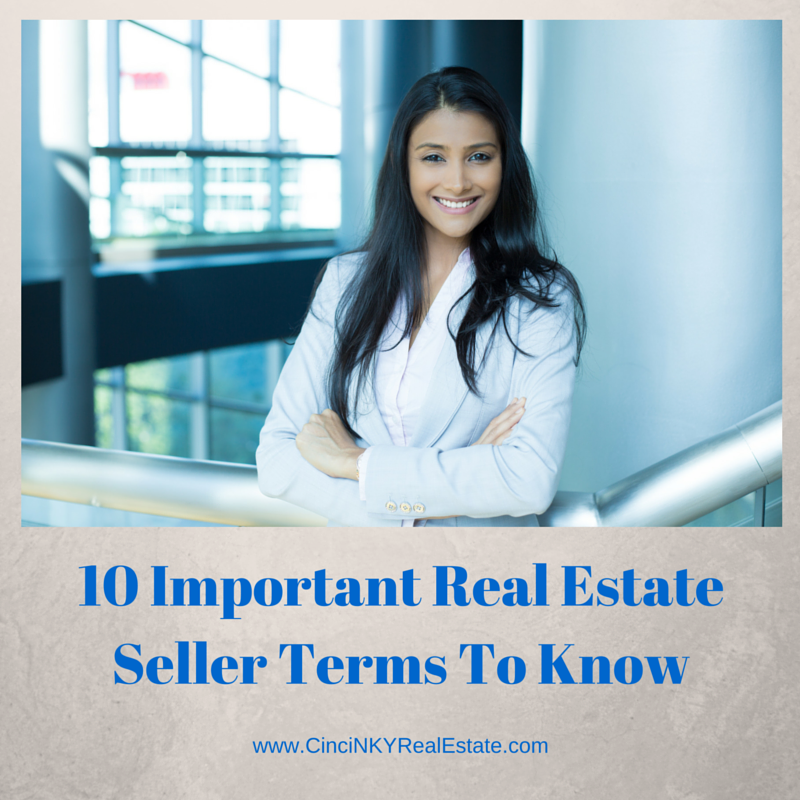 When selling your home you will encounter many different real estate seller terms used during the process. By knowing what the terms mean and how they apply during the home sale you can understand what is going on and make sure you do what is needed to keep your home sale on track. Be sure to also check out important real estate terms to be familiar with and important mortgage terms to be familiar with for more real estate terminology. Breach of Contract – Breach of Contract refers to the event where any party to a contract indicates verbally or through actions that it does not intend to complete the contract. In the case of a home sale an example of breach of contract would be the buyer telling the seller they no longer wish to purchase the home because they found another home they like better. Once the buyer and seller have entered into a contract both parties must perform the actions required of them by the contract. A breach of contract can result in a lawsuit to force the non-performing party to perform or to seek damages for failure to perform. 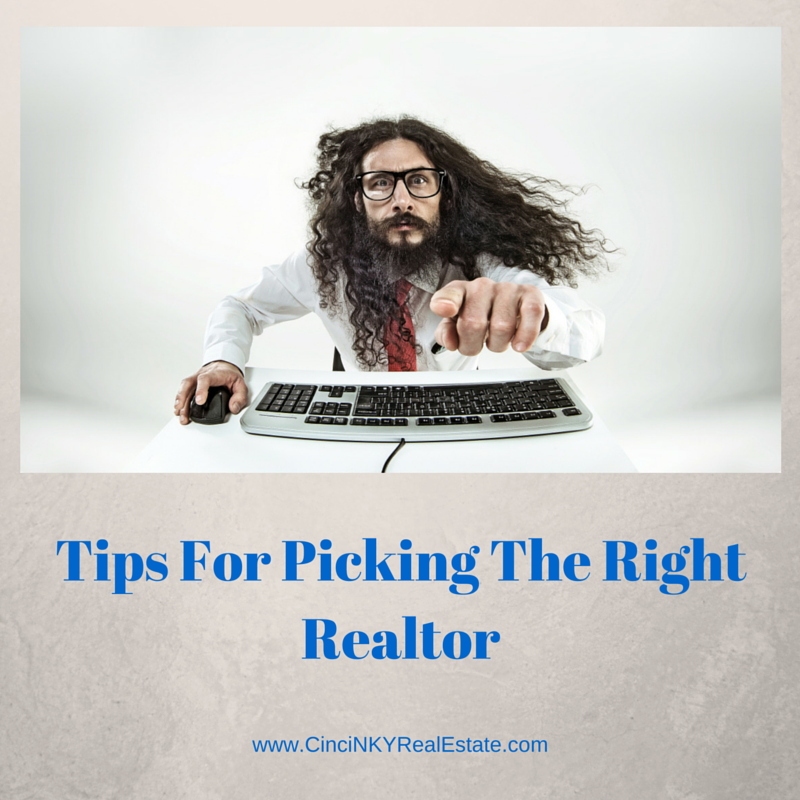 At times picking a Realtor can seem like picking apples from a barrel. On the surface what you get may be a nice shiny apple, but until you look underneath the skin you are not able to see the worms that have ruined your apple. Finding the right Realtor like finding the right apple means spending more time than just looking for the one that is the shiniest, you need to look a little closer and below the surface to see what you are getting. Finding the shiniest Realtor may not help you have a successful home sale especially if one of the many steps in a home sale/purchase is missed. Often times Realtors will talk about their statistics and use that as a marketing tool for their services. As with any statistics you need to look beyond the numbers and try and understand what is really being measured. A brand new agent who has only had one listing and was successful in selling that listing now has a track record of being 100% successful. That does not necessarily mean that agent will be successful with their next listing. 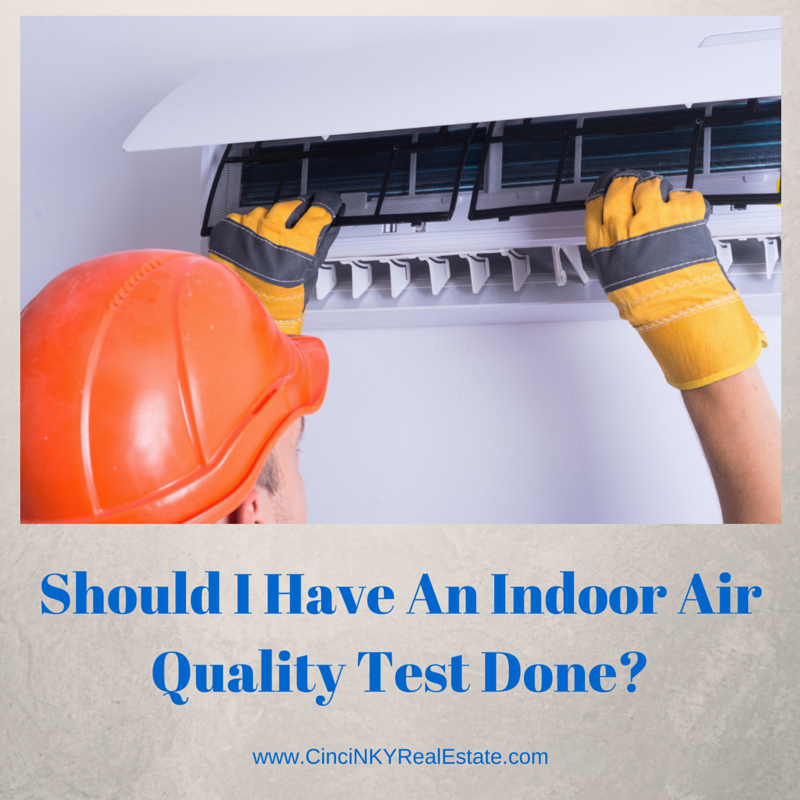 Should I Have An Indoor Air Quality Test Done? In the past indoor air quality was not paid much attention to. When you bought a home you were more interested in the home’s structural and mechanical components than you were in the indoor air quality. With new studies and research indicating indoor air quality is a factor in human health the ability to test that indoor air quality for potentially harmful substances may be important to you. This article explores the process of testing the indoor air quality in your home. Why Have Your Home Tested For Indoor Air Quality? If you have an existing home you don’t intend to sell anytime soon, having the indoor air quality tested can allow you to determine if you should make some changes or investments in order to improve your indoor air. With much of our time spent indoors when sleeping or doing things around the home having good clean air to breathe helps improve your health. This is also a very important factor if you are considering buying a home, after all no one wants to move in a home they love only to have their health get worse as a result of airborne mold, allergens or other volatile organic compounds (VOCs).